April is the designated month to thank volunteers for all of their hard work. Here at Crown Cypress, we hosted a cook out and awards ceremony for our fantastic volunteers and about 40 of them attended. The weather cooperated with lots of sunshine and a cooling breeze. Thank you, everyone, for all you do! For Easter, Activity Director Summre Hildebrandt arranged a photo shoot, courtesy of Walgreens. 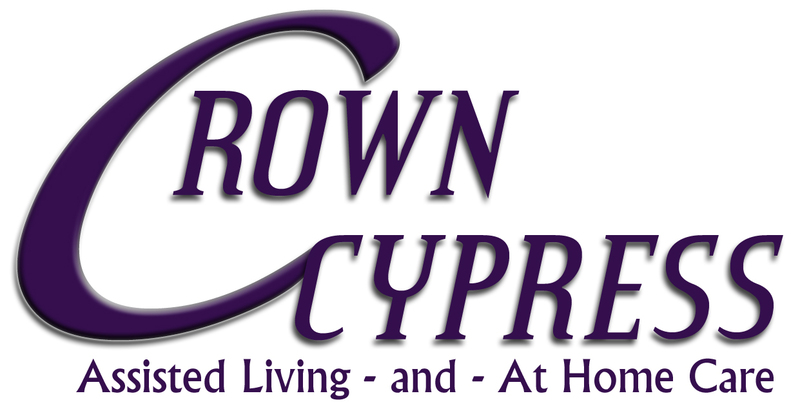 Each Crown Cypress resident received a 5×7″ photo for their family. 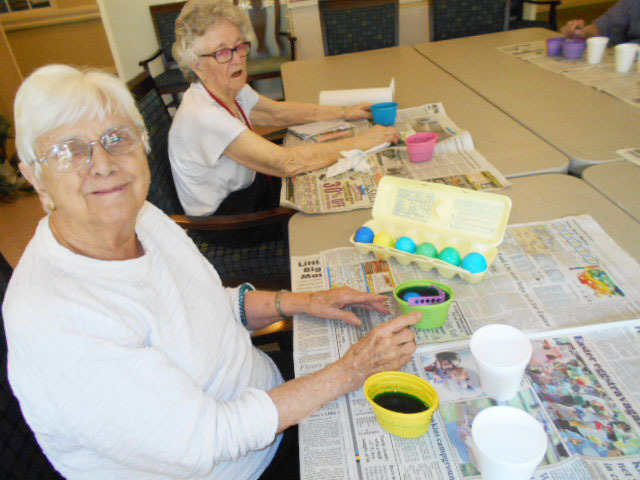 On Easter Sunday, the residents enjoyed an Easter egg hunt, crafts (including coloring eggs), and an evening service. Other activities in April included: the First Baptist Church of Kingsport Choir, Grandpa’s Cooking, Good Shepard Band, Preston Hills Presbyterian Church for tea and tales, Kingsport City election voting, and the North East Church of God Choir. May is bringing just as much activity. Spring is here!